Let your guests know how much you appreciate them! 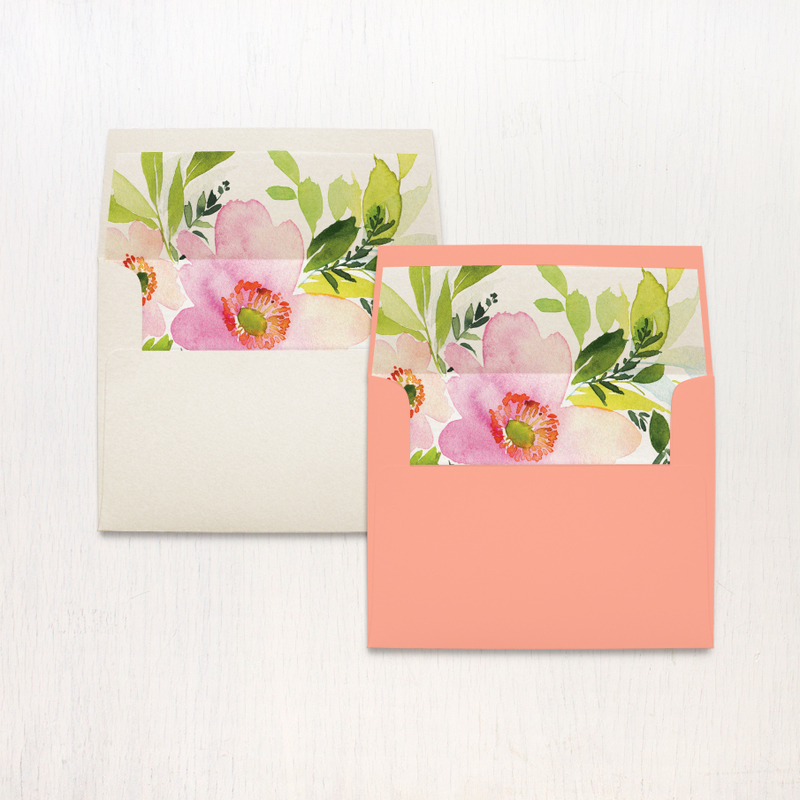 Customize these Blush & Coral Floral thank you cards with your own colors and fonts. 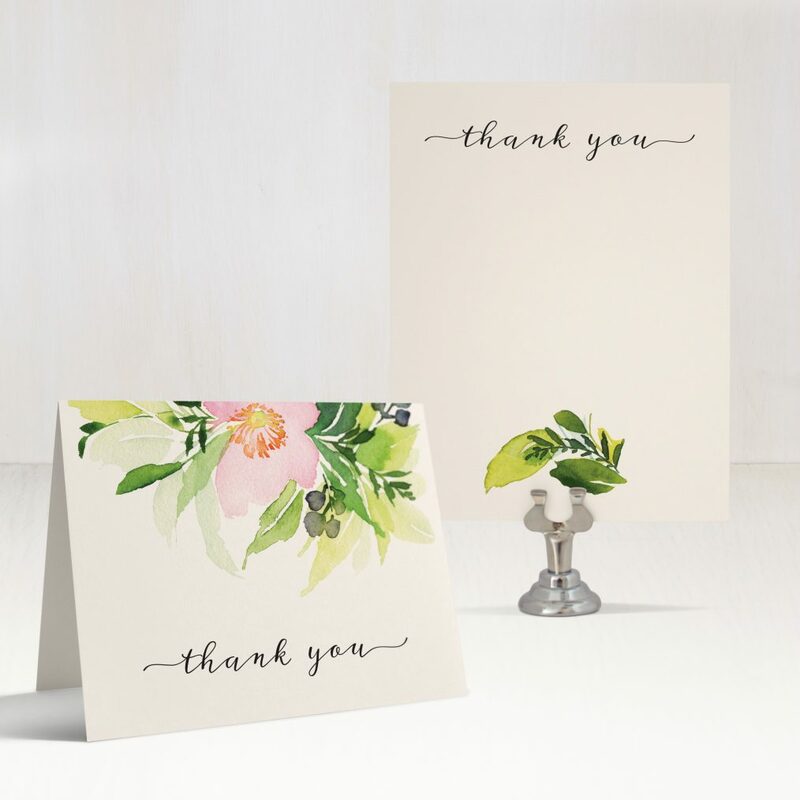 We recommend ordering at least 5 to 15 extra cards. If additional cards are ordered later on please note we have a 10 card minimum and $50 set up fee.